If you are new or just starting out with Mortal Kombat X, the game’s sheer number of characters to play as can be quite intimidating. It can be difficult knowing where to start and which character to focus on. 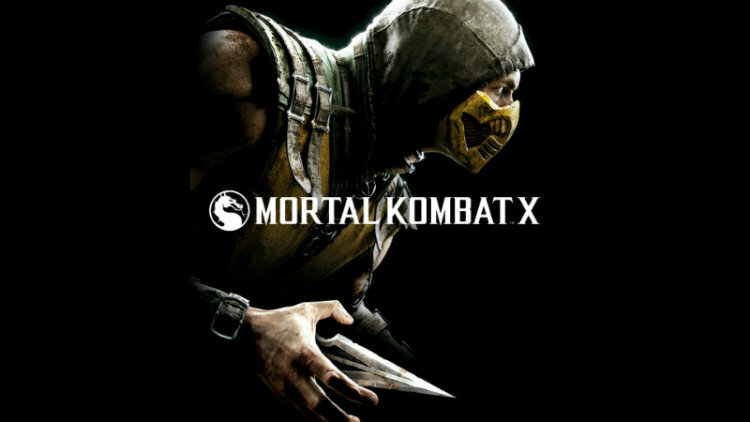 Read more about the best Mortal Kombat X characters for beginners.